Nothing can accent a home more than a beautiful hand-crafted deck. Not only that, but a deck addition increases the value of your home, as well as creating a wonderful outdoor living space for you and your family. 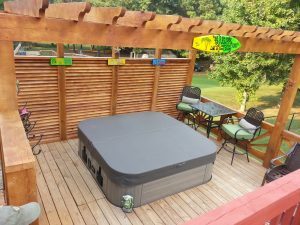 We can build a deck to suit your needs – and your vision – at an affordable price.